Four UWGB students attended the Wisconsin Collegiate DECA fall leadership conference in Pewaukee. Students developed their leadership skills in breakout sessions and prepared for state competitions in spring. Pictured are Jackie Schelter (Business Administration major with emphases in management and human resources management, German minor), Nick Blasczyk (Business Administration major with emphases in supply chain management and management), Anna Gane (Business Administration major with emphases in management and human resources management) , and Ryan Carter (Undeclared). 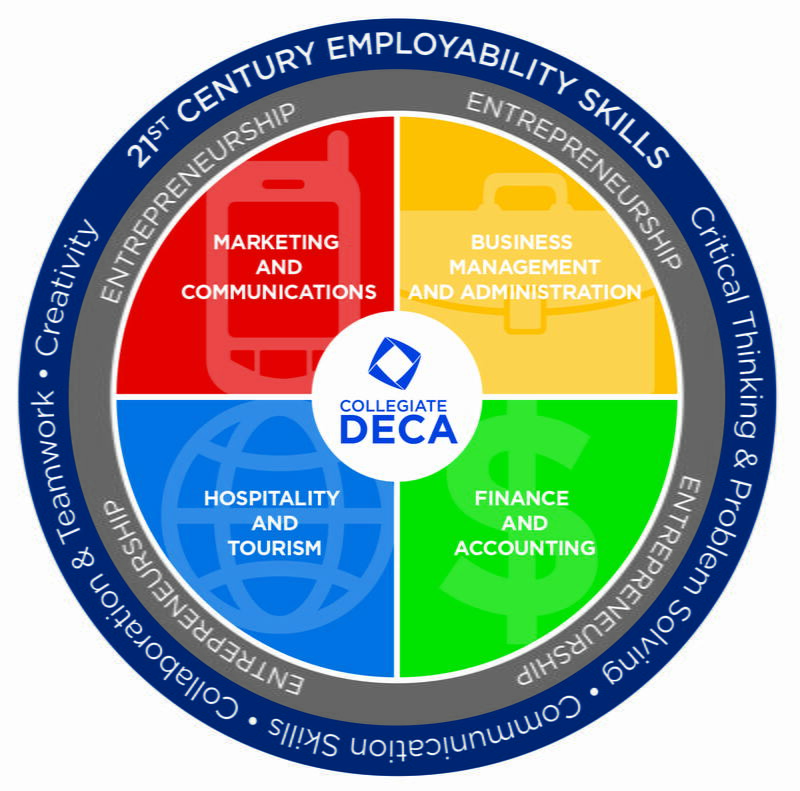 The Collegiate DECA student organization at UW-Green Bay is an affiliate of the Collegiate DECA international organization and is for students who are interested in leadership development on campus via state, national, and international competitions for careers in entrepreneurship, marketing and communications, business administration, hospitality and tourism, and in finance and accounting. 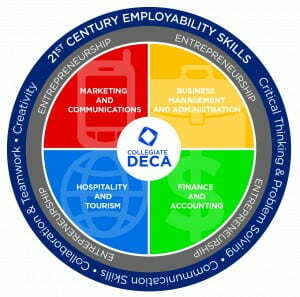 Through these activities, students learn 21st century employability skills such as critical thinking, problem solving, communication skills, collaboration and teamwork, creativity, and networking with global peers. 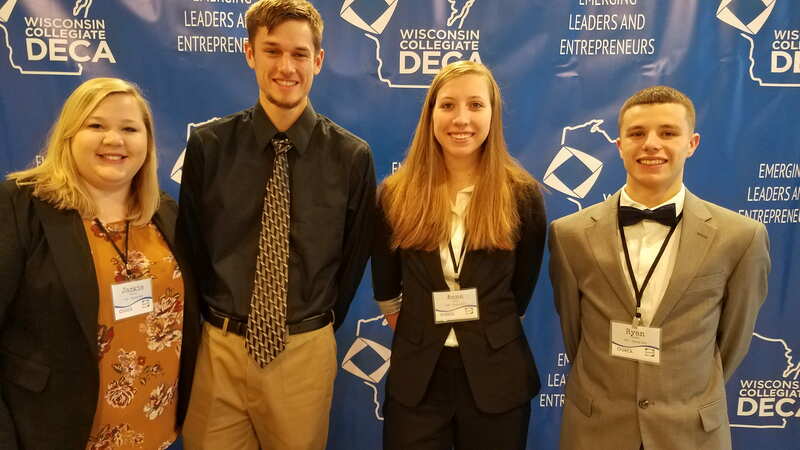 For more information on UW-Green Bay’s Collegiate DECA chapter, please go to https://www.uwgb.edu/business-administration/student-organizations/collegiate-deca/ and contact sodeca@uwgb.edu requesting chapter founder Anna Gane.